The Indiana Department of Transportation has allowed the Satanic Temple of Indiana to participate in its "Adopt a Highway" program for a two-mile stretch of US 421. The Satanists have called their project "Inverted Crossroads," which is an allusion to a blasphemous curse used by Satanists. A sign will go up with the Satanic group's name for passing cars to see. This makes Satanism appear acceptable in society and inverts the roles of good and evil. 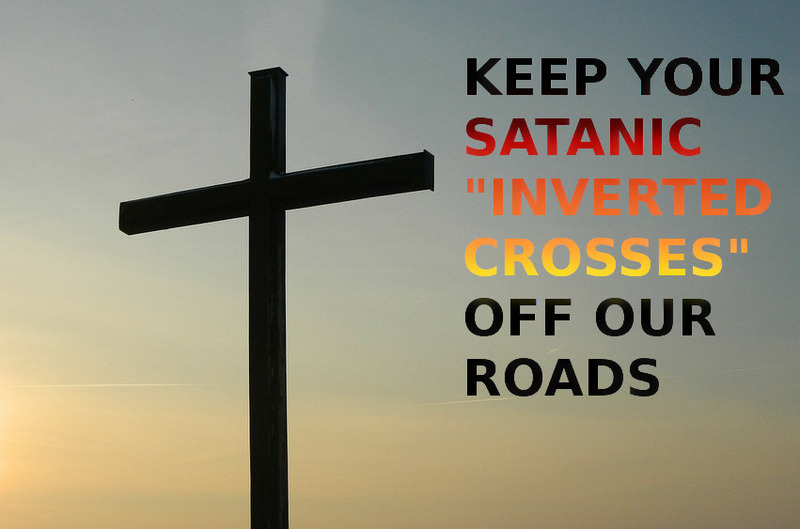 Please sign our petition, telling the Indiana Department of Transportation that Satan has no place on our roads.